Ethiopian Airlines has earned a record high $229 million in net profit during the past fiscal year which ended on July 8, 2018. 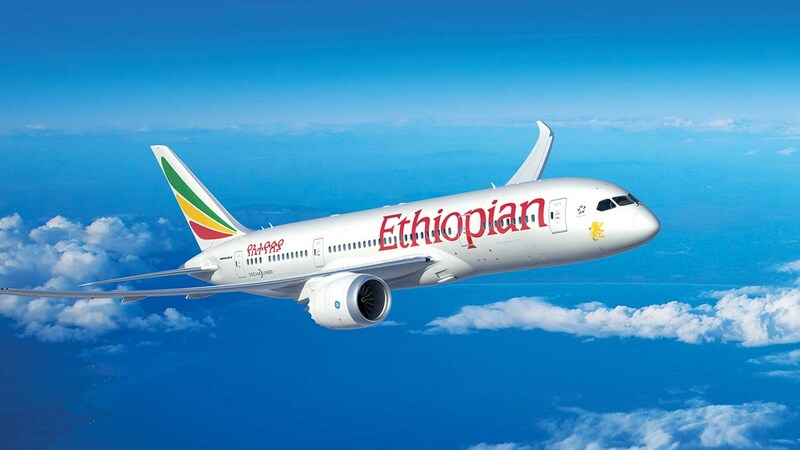 Group CEO of the Ethiopian Airlines Tewolde Gebremariam in a briefing on Friday said the national carrier has managed to register historical success in financial, commercial, operational and customer service sectors. The flagship carrier has transported 10.6 million passengers in the reported period, up by 21 percent from the total of passengers carried the previous fiscal year while domestic passengers, who were carried to 20 destinations, constitute 1.6 million. “The Ethiopian Revenue Passengers Kilometers (RPK) grew by 25 percent while Available Seat kilometers (ASK) which means airline passenger carrying capacity has hit over 18 percent as the global average was 6.8 percent and 6.0 percent respectively” Gebremariam said. “Had it not been for high oil prices and instability in West Africa and the Middle East, the profit of the airliner would have been more” Gebremariam added. The Ethiopian carrier has added eight new international destinations and carried 400,339 tones in cargo service, showing more than 18 percent growth compared to the volume in the previous fiscal year. According to the CEO, the operating cost of the airliner grew by more than 43 percent from the previous year to culminate at 89.1 billion Ethiopian Birr. “The price of oil which soared to $78 billion per barrel during the reported period has contributed to boost operating cost of the airliner by 36 percent” he said. As part of its effort to forge strategic partnership with African airlines, the Ethiopian Airlines has purchased 49 percent shares in Guinea Airlines, 45 percent in Zambian Airlines, 49 percent in Chad airlines. It has taken almost all management ownership of Mozambique and Equatorial Guinea airlines. During the fiscal year, the airline was given, for the first time in history, a four-star rating by SKYTRA, putting it on a par with the other global airlines including Turkish Airline which boasts about 50 destinations in Africa. Gebremariam noted that Emirates, Qatar Airways, Turkish and other European airlines continue to be major competitors in Africa, snatching up to 80 percent of the continent’s air transport market. SKYRAX also recognized Ethiopian Airlines as Africa’s best airline, clinching the Best Business Class in Africa and Best Economy Class in Africa awards. Ethiopian Airlines reached and passed the 100th aircraft in service milestone during the year, becoming the first African airline ever to do so.